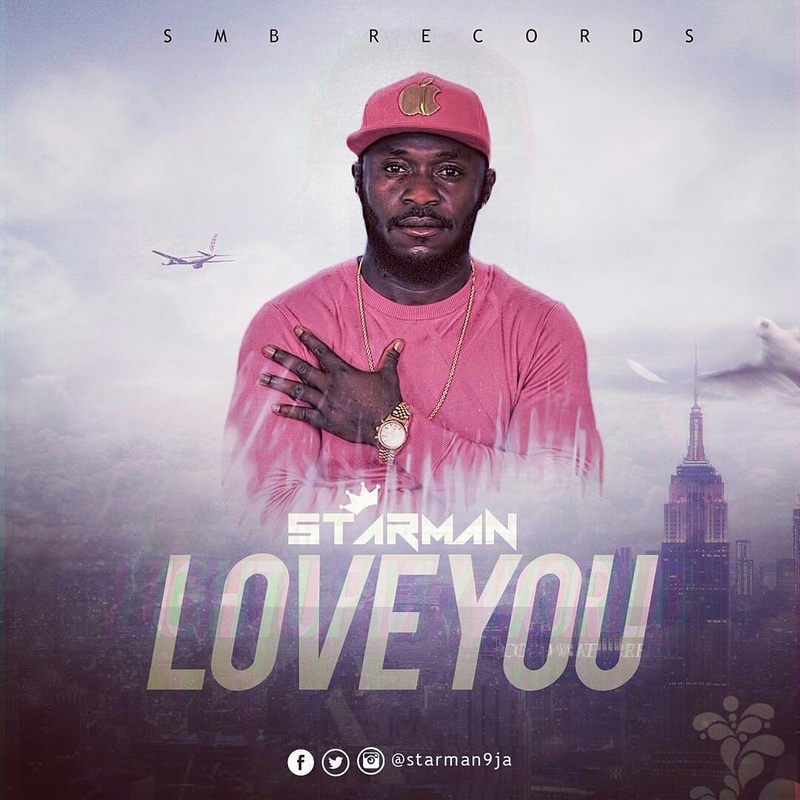 Home Music Music: Starman -"Love You"
Born in Awka, Anambra State, Starman's passion for music started at a tender age when he became the youngest and most vibrant member of Igwebuike music group. He was groomed into music professionally by his twin brother Simeon Ilodigwe, who is a top musical/performing gospel artist in Asaba, Delta State. 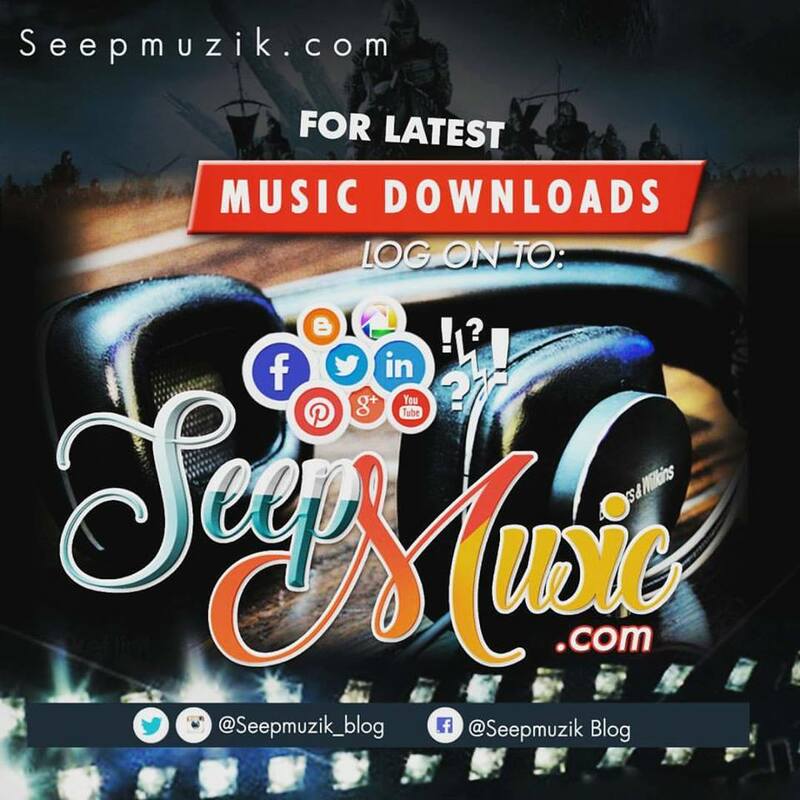 'Love You', is a melodious dance tune with an infectious hook and features singer Ugochi and music producer, Crisace Andrea. The song is bound to be on DJ rotations and radio airwaves.